Citizens’ fundamental rights to freedom of expression and information can only be guaranteed through media freedom and pluralism. Even though that is enshrined in Article 11 of the Charter, the reality is different. 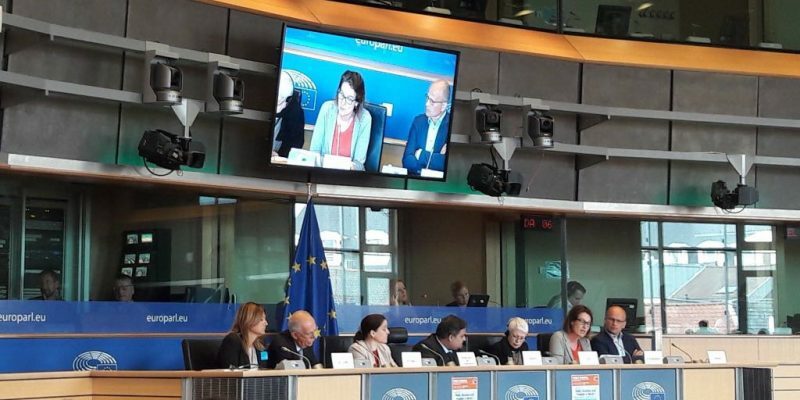 “Since our last report in 2013, plurality has just gotten worse,” stressed Italian MEP Barbara Spinelli in her opening remarks at the “Media Pluralism and Freedom in the EU” hearing, which took place in the European Parliament on Tuesday (11/07/2017). Organised by the Civil Liberties, Justice and Home Affairs (LIBE) Committee, it reflected the media situation in EU, with the experts presenting the most alarming issues. Spinelli is the main rapporteur for an upcoming own initiative report on media freedom, supposed to be published after the summer break. 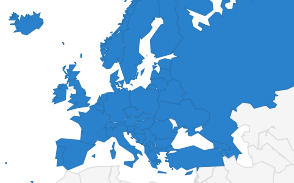 The Centre for Media Pluralism and Media Freedom (CMPF) recently published a study, which examined media freedom and pluralism indicators in 28 European countries as well as in Montenegro and Turkey, two applicant countries. Pier Luigi Parcu, CPMF director, exposed some of the results at the hearing. Countries in general enjoy basic regulatory safeguards for the media, with the worst scenario for basic protections in Turkey. “However, when it comes to concentration of media ownership and political independence, the results are much worse,” added Luigi Parcu. Renate Schroeder, director of the EFJ, agreed with him: “Concentration is the highest risk for pluralism – transparency is important and people should know who owns what.” She continued outlining that EU member states must adopt and implement the recommendation of the Committee of ministers of the Council of Europe on the protection of journalism, which include the importance of adequate labour and employment laws. “We have the legal environment. We just have to push the member states to fully implement the CoE’s recommendations,” she called on. She also urged the European union to adopt a robust public interest test when it comes to competition law and merger policy taking into account full implications for media plurality, editorial standards and impact on broadcasting rights. 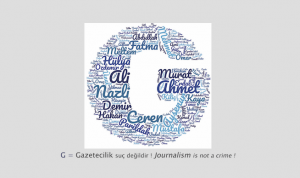 Safety of journalists is another issue, regarding the media freedom and pluralism. “There has been increase of threats, harassment, intimidation and violence. It has consequences on democratic debate and it leads to self-censorship,” said Thijs Berman from the Organisation for Freedom and Security in Europe (OSCE). The Council of Europe (CoE) recently published a study, related to that matter. Marilyn Clark, associate Professor at the Department of Psychology at the University of Malta, who led the research in cooperation with the EFJ, stressed that defamation laws are the most common tool to silence critical voices. Berman went on emphasizing the effect of digital transition, which is resulting in Facebook and Google becoming the world’s editors in chief, with near-monopoly online advertisement revenue. 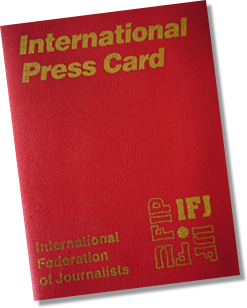 “In this environment it is our obligation, commitment and reality to produce independent quality journalism. It can also battle fake news, propaganda and disinformation,” he added. For that to be possible, editorial independence is more than necessary. “It is in fact ever more important when political and economic pressures are on the rise. The diversity of the people living in Europe also has to be reflected – in content as well as in organisation,” said Schroeder. She also stressed the worsening working conditions of journalists, multitasking, where speed prevails quality and inevitably leads to burn outs. She highlighted the need to invest in digital media literacy from an early age and the need for new funding models as well. Another interesting study, presented at the hearing, was a comparative analysis of media freedom and pluralism in the EU Member States by the European Parliament for the LIBE Committee (Citizens’ Rights and Constitutional Affairs). It conducted research on seven Member States – Bulgaria, France, Greece, Hungary, Italy, Poland and Romania between May and July 2016. The authors found out that the examined media systems suffer from a web of non-transparent relationships, established in a network of political and economic power, which is leading to a systemic failure of the media market and endangering democracy. The study also goes on putting forward six policy recommendations. More info here.